Yes, the fancy dress contest is back for this Feb’s event! 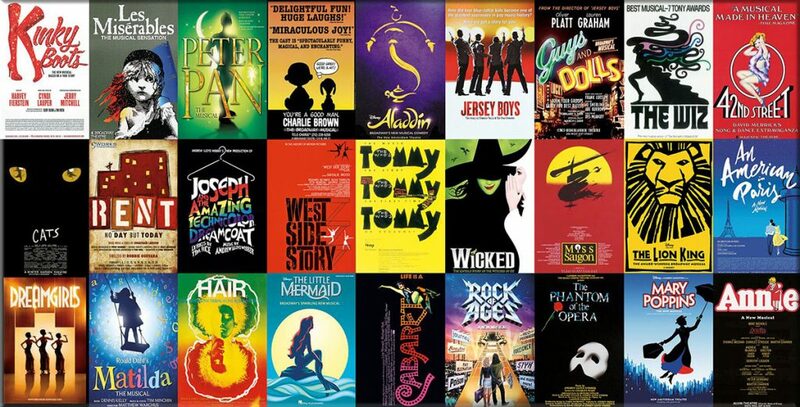 This is your chance to win a FREE RESIDENTIAL WEEKEND TICKET to our next event in Sept.
And the theme will be……………MUSICALS!!! Loads to choose from so start your planning. The contest will take place Sunday night. Hmmmm, what will I wear?